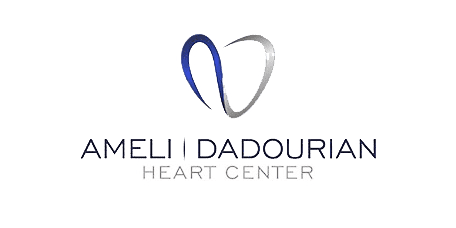 At the Ameli | Dadourian Heart Center's state-of-the-art facility in Tivoli Village, pulmonary function testing plays an important role in helping patients from throughout the Las Vegas, NV area get the best treatment possible to maintain optimal lung function and capacity. Pulmonary function testing includes an array of tests designed to determine how well your lungs are working. There are many different types of pulmonary function tests (PFTs), each designed to measure different aspects of lung function, such as how well your lungs work during exercise, how much air your lungs can hold and how efficient they are at moving air in and out of your body. PFTs are used to diagnose issues affecting your lungs as well as to evaluate the effectiveness of treatments. What is pulmonary function testing like? That depends on the type of test being performed. One of the most common PFTs is spirometry, which uses a special device called a spirometer to measure how much air you can expel from your lungs over a certain period of time. During this test, a noseclip will be placed over your nose to ensure you can breathe only through your mouth. Then you'll be asked to exhale as hard as you can into a tube attached to the spirometer device. 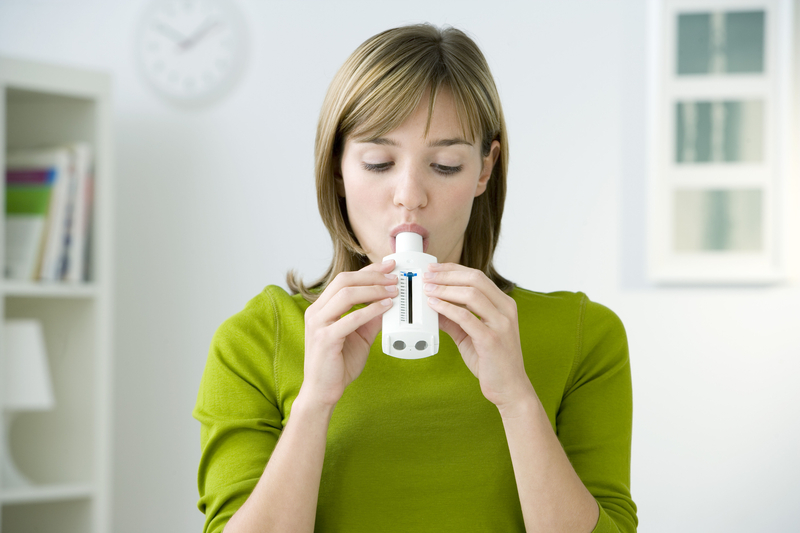 The spirometer will measure how well your lungs can expel air. Spirometry provides a wealth of information about the way your lungs are working. To get the most accurate readings, you may be asked to repeat the test several times. When is pulmonary function testing used? PFTs are used to determine the cause of breathing issues you may be experiencing, diagnose lung diseases, evaluate lung capacity prior to, or following, surgery or medical treatment and determine and to evaluate how well your lungs function during periods of exertion. 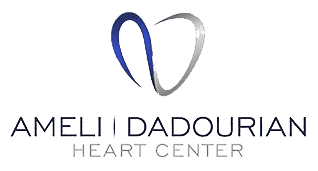 The tests are often included in exercise stress testing to provide doctors with additional information about factors that may be affecting your heart health.